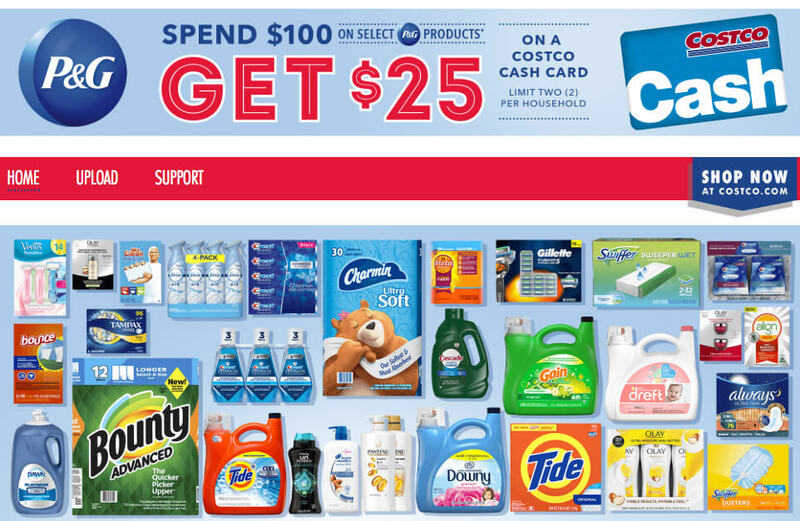 Now until Sept 30th, Costco has a deal where if you spend $100 on select P&G products you will receive a $25 Costco Cash Card! 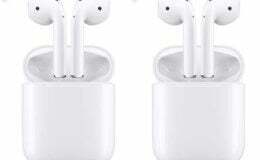 Purchases must be made between 9/5 – 9/30 at either a Costco warehouse or online. (The online prices are usually slightly higher than the warehouse prices). Spend $100 (after discounts and instant savings offers and before tax) on select P&G products. Send in a copy of your receipt or receipts by 10/30/18. You can submit your receipts online or mail them. If you choose to mail your receipts there is a form to download and print . There is a limit of two offers per household. 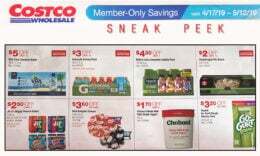 Check out the full details on the P&G promo on Costco’s website at Get P&G Offer where you will see list all the products available. Or go directly to the Costco and P&G offer where you can submit your receipts online or download the form needed to mail your offer. 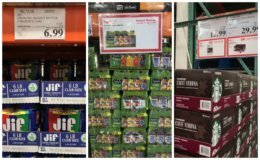 I see plenty of items that I normally purchase at Costco so saving an extra $25 makes the prices even better!